3. 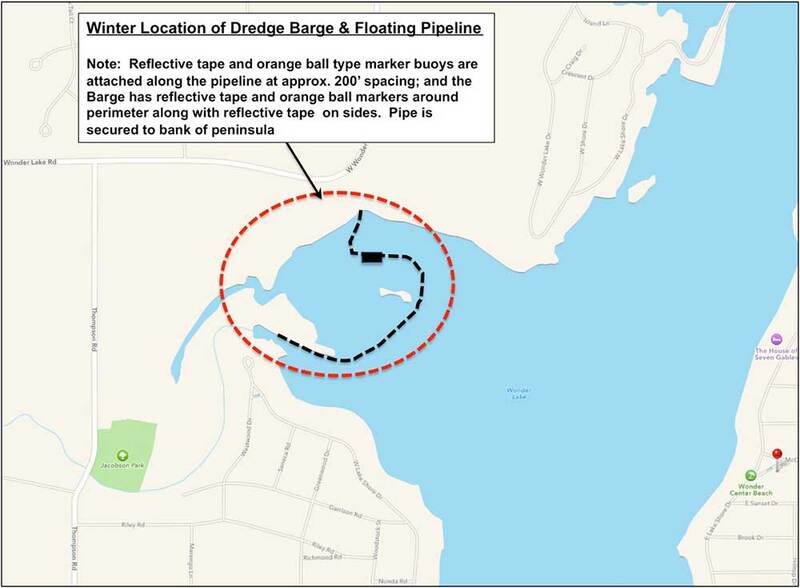 All winter lake users are again reminded of the presence of the rip-rap island protection around O’Brien Shoals and Wickline Island, and as always, are urged to use caution in these areas of the lake. Snowmobiler’s are also reminded that the Wonder Lake d embankment is strictly off-limits. 4. The Illinois Lake Management Association will be holding its annual conference in Springfield on February 29 – March 2, 2016. Information can be found at http://www.ilma-lakes.org/ilma-annual-conference.